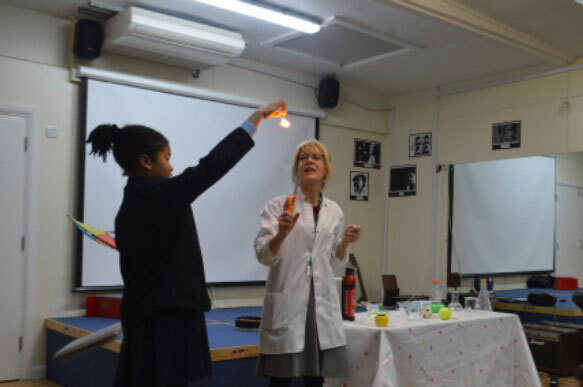 This week we celebrated British Science Week and the whole school have been taking part in fun scientific activities – Mr Venn performed a “magic” show with self-inflating balloons, green foam and vanishing water. Students in the Prep School took part in science workshops about green energy and they all made their own solar powered ovens. The Salcombe Science Week has been a great success and hopefully has inspired some scientists of the future.